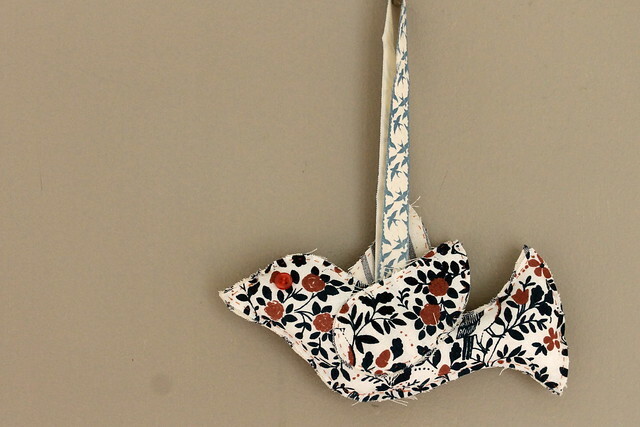 Lazy Seamstress: Scrappy Doves, my gift to you this Christmas. I've been making these doves for about five years now. I began making dove appliques when I was pregnant with Florence, and the Christmas after she was born I began making these dove ornaments. We have several around the house, I've given them as gifts, and I've sold them at craft fairs, and in my Etsy store. I'm very fond of them, and think it's time I shared the pleasure of stitching one of these up with my readers. 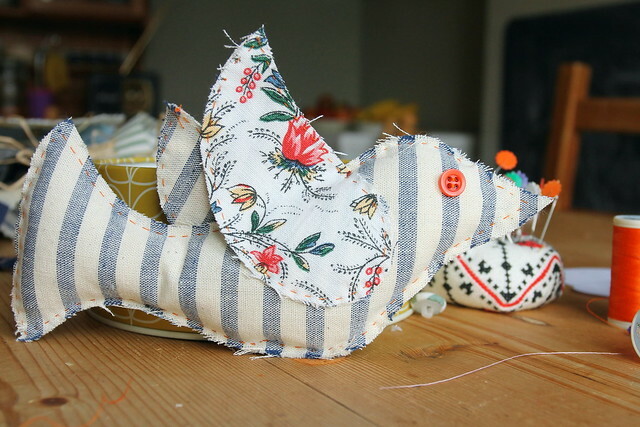 These doves are fabulous for using up small scraps of fabric, and odd lengths of ribbon, plus odd buttons. 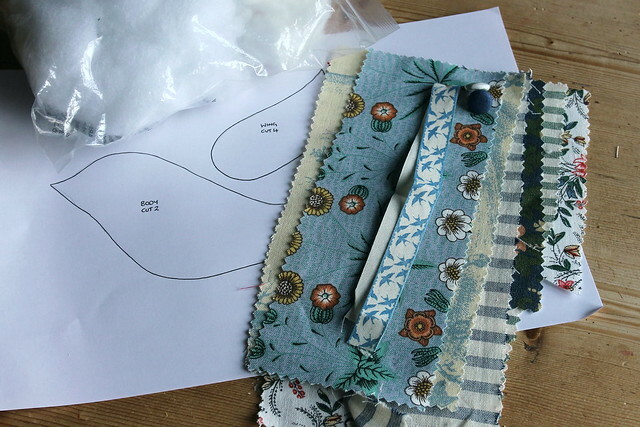 The whole project is sewn by hand using a simple running stitch, so easy for a child or a beginner, but also a satisfyingly simple project for the more experienced. I can while away an hour happily stitching one of these up, and they not only make great ornaments at any time of year, but can also be a lovely gift. Download the tutorial and template, and see for yourself. You can also use the template for applique. 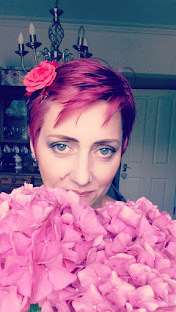 Have a look at my Flickr set for just a few ideas of what you can do. Not only am I giving you the gift of this free tutorial and template, I'm also giving away the complete dove you can see here, plus a kit to make your own! 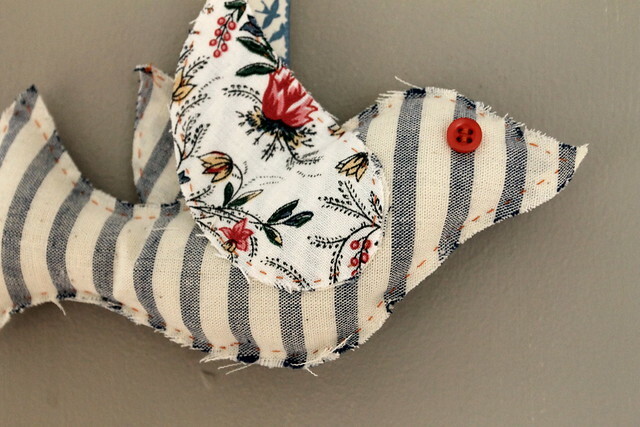 This dove is made from fabric scraps, woven in a local mill, hand stitched by me with love to adorn the recipients home, or to give as a gift. The kit contains all you need to make one dove, except needle and thread. I will give away each item separately. Just leave me a comment stating if you would prefer the dove or the kit and I will pick two winners at random on 15th December. Give away open to all. I am listening ... well reading Jeanette and spookily ahve been wondering about making something like this only was a bit daunted at a full on animal but did not want to do a heart. A dove would be a lovely little bit of peace flying through my home. 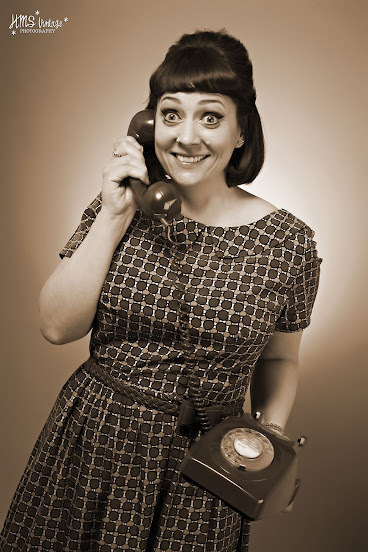 Can't remember how I found your blog & FB page. You know you follow a link or two & find wonderful things. I love your ability to turn round items of clothing & have sent the link to my daughter at uni who is just starting out on her sewing (& knitting/crocheting) journey. I need to get my machine out more, there's nothing like pressing the pedal, hearing the hum & producing all your own work. So if chosen I would like the kit to inspire both me & my daughter. I would love the kit to do together with my daughter. Hi Jeanette I would love the chance to win a completed dove so if you can add my name to the list that would be great! I'm going to be difficult and say I wouldn't mind which one I won. 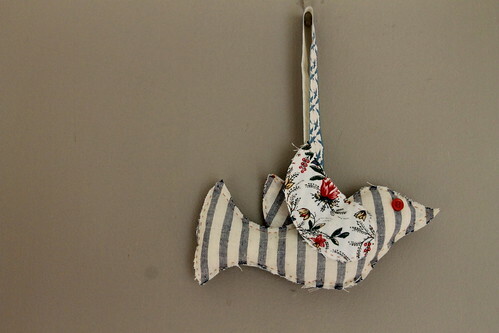 The ready made dove would be lovely to hang in my bedroom with the lovely crochet birds that Vanessa made me years ago but the kit would be lovely for my eldest who loves little kits like that especially birds. She's recently got into crafting so a simple kit would be perfect. The kit and I WILL MAKE IT!! A kit to do with my girl please! They are lovely. Wow! Crazy gifts ideas! i just really like it.I'm pleased with your content and concepts.I would rather spend a while creating a one-of-a-kind item and publish. Really talent work ! ! This Doves look like so much. It is a different product like other . I already learned a different work from this blog.